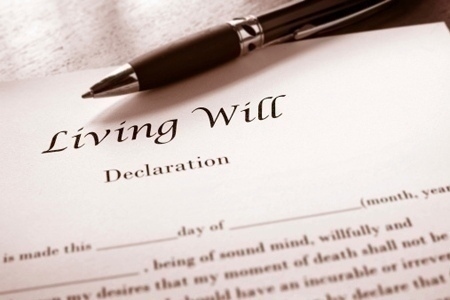 (MCT)—Unless you’re rich, you may think the term “estate planning” doesn’t apply to you. Well, think again. The need for an estate plan has nothing to do with whether you’re worth millions or just a few hundred dollars. Everyone has something to pass on. For Tommy and Johnnie Wells of Dallas, it’s a matter of ensuring that their estate passes to their heirs without complications. “For us, it’s been to make sure that we can direct this to our children in the right way that will not burden them in any way,” says Johnnie, 69. For example, the Wellses want to ensure that Tommy’s disabled daughter from a previous marriage doesn’t lose her disability benefits because of what she inherits. “What we have to be careful of is that we don’t give her a lump sum that is going to disqualify her from her disability income,” says Tommy, 75.